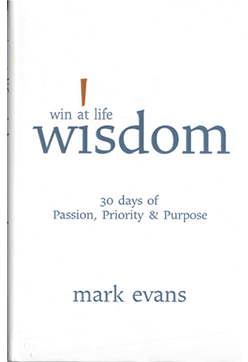 This is a book that you will scribble and jot notes in as you spend 15 minutes a day improving your life! Each story is followed by a ‘Use it Today’ section with a short essay to allow the reader to interact with the main truth of the story. Download Your Copy Today! Get It On Paperback! This book is great for small group settings with a series of questions at the end of each chapter. 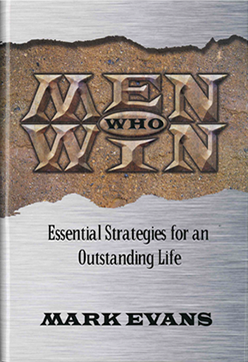 Join the ranks of men who win-and begin moving towards the phenomenal life you were created to live! 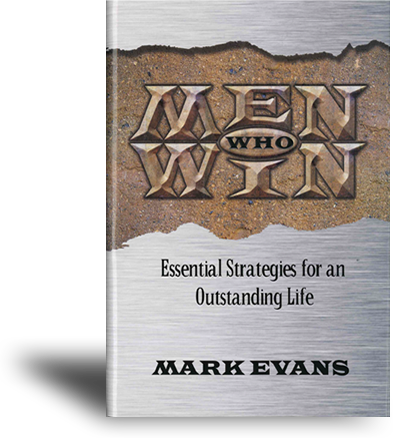 Mark and Terri Evans tackle the issues that surround every relationship. Explore the different stages a marriage goes through and how to win at those stages together. Beat the odds and truly build a winning marriage. Explore the different stages a marriage goes through and how to win at those stages together. What sets Mark apart is that he deals with real life issues — the ones we all face, but seldom talk about. Instead of hiding behind flowery language or esoteric approaches, Mark deals with life as it really is — even the messy parts. 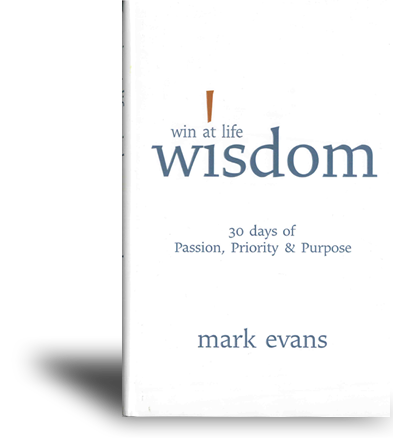 Mark is an experienced pastor, life coach, entrepreneur and philanthropist. He chairs the Feed Arkansas Kids program, which provides meals to poverty-stricken children throughout Arkansas. Mark’s practical insights and down-to-earth approach have made him a popular choice as a motivational speaker at corporate and employee events. 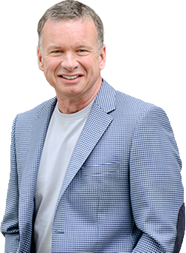 He knows how to work through the challenging situations in life and business, and help people achieve the success they’ve been looking for — with simple, workable solutions to help them Win at Life.